‘In 1860 when HMS Warrior, the world’s first iron-clad battleship was built, Bocock, George &. 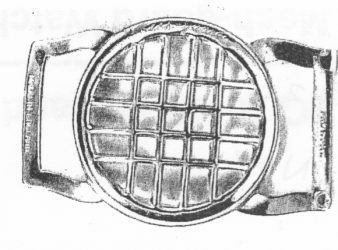 In the mid-1980s, Joseph B Croxhall of 23 Newhall Hill, were manufacturers of Buttons, Shirt. 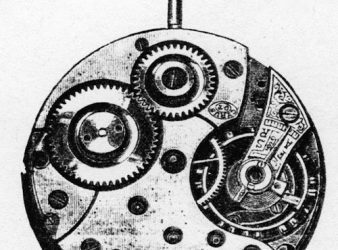 Joseph Riley, manufactured Day’s Patent Gun from the commencement of the Patent (around 1890) at. 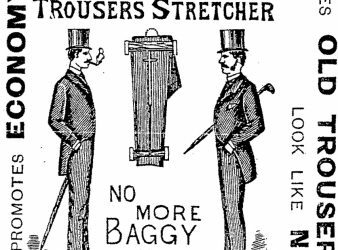 1886 Kelley’s Directory Advert Green, Cadbury & Co of Great Hampton Street were mainly remembered. 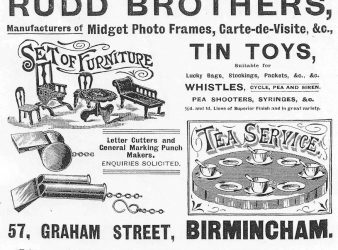 Around 1907, Rudd Brothers of 57 Graham Street were manufacturing Midget Photo Frames, Carte-de-Visite, and. This silver trophy of 150 oz. 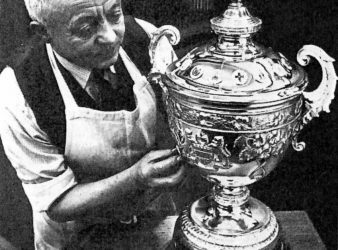 was made by ten craftsmen at the Birmingham works. W.J. 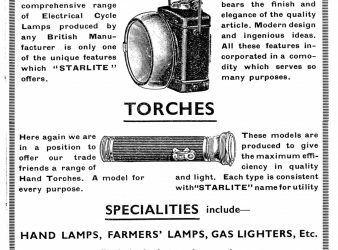 Hill of Victory Works, St Paul’s Square were manufacturers of ‘Starlite’ Electrical Accessories. Cycle. 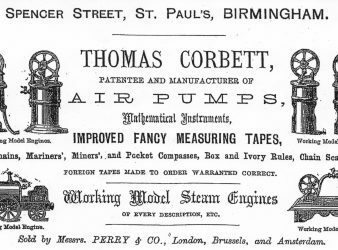 In the mid 1800s, Thomas Corbett of Spencer Street was Patentee and Manufacturer of Air. (Once a busy, thriving community in a small space!) We are trying to trace all.